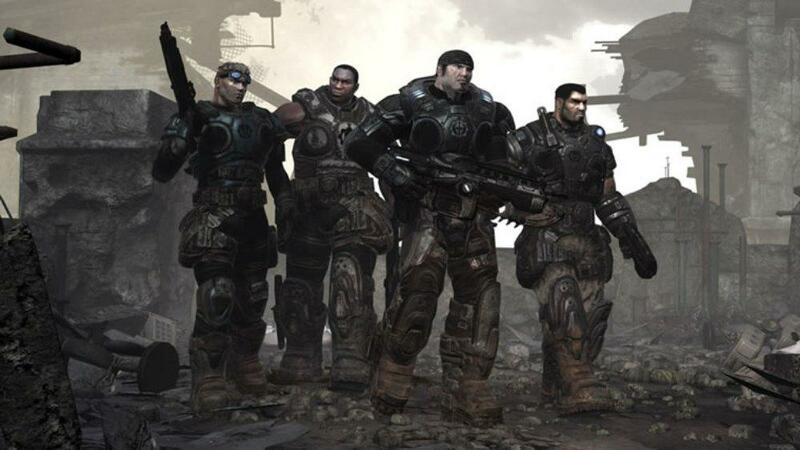 The Gears of War franchise has moved over to Microsoft, as the rights to the game has been sold by developer Epic Games. Canadian studio, Black Tusk, will take over development of future games. Microsoft also announced that Gears of War veteran Rod Fergusson, former director of production at Epic Games, has been hired to oversee development of the franchise. At the same time, Gears of War creator Clifford Bleszinki made it clear that he will no longer be involved with development of the game. In a post at his blog, he made it clear that he was not interested in moving to Canada; although Bleszinki stated that he is excited to see how things would turn out due to the way Microsoft handled the Halo franchise. Epic Games will now be working on other projects, as it has multiple games in production at the moment.